It was nice knowing you all lol. 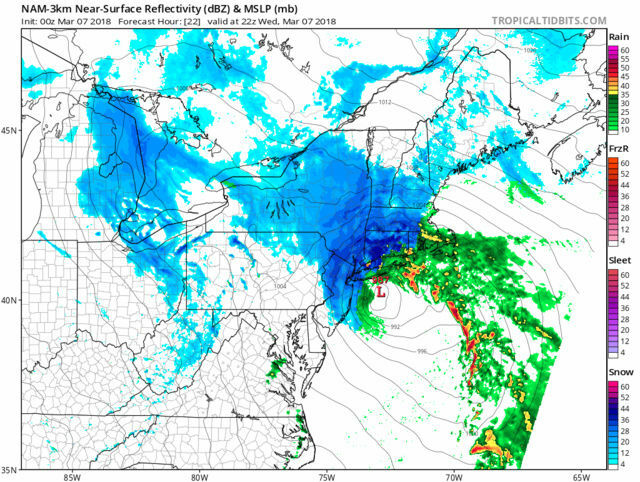 The NAM looks insane. When is frank posting his final map? my sister used to live in Hopatgong..now in Bryam TS...she has power...but is bracing for this storm. Skins!! 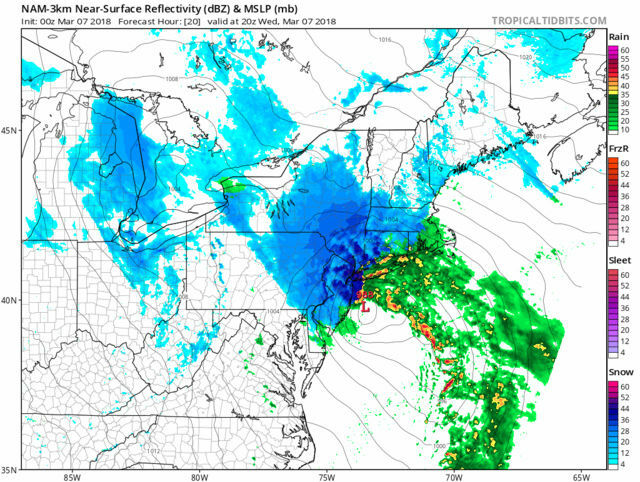 That 3k NAM sure looks pretty! Those bands are crazy. SoulSingMG wrote: I SAID GODD(N)AMMMM!!! Not the total snow map, lol. And plus, we gotta look at the system, Jman, not just the snow maps. 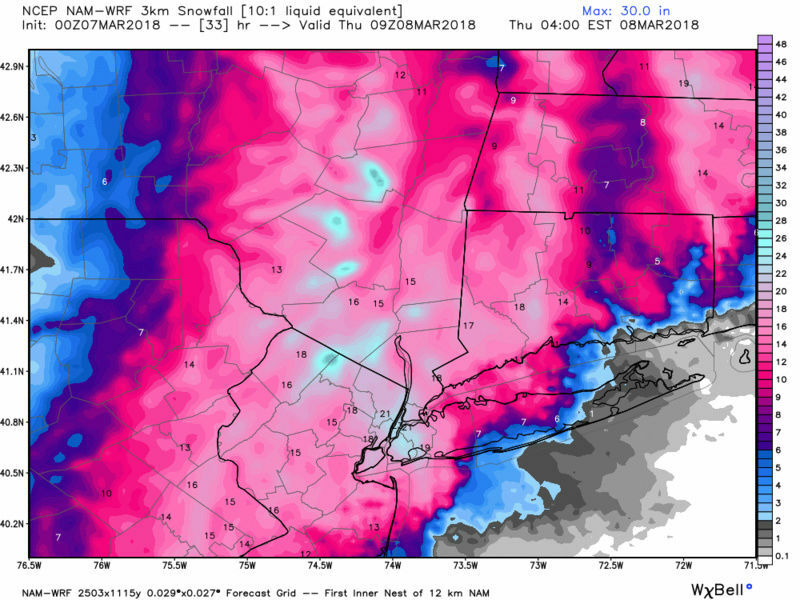 This run of the NAM is huge. 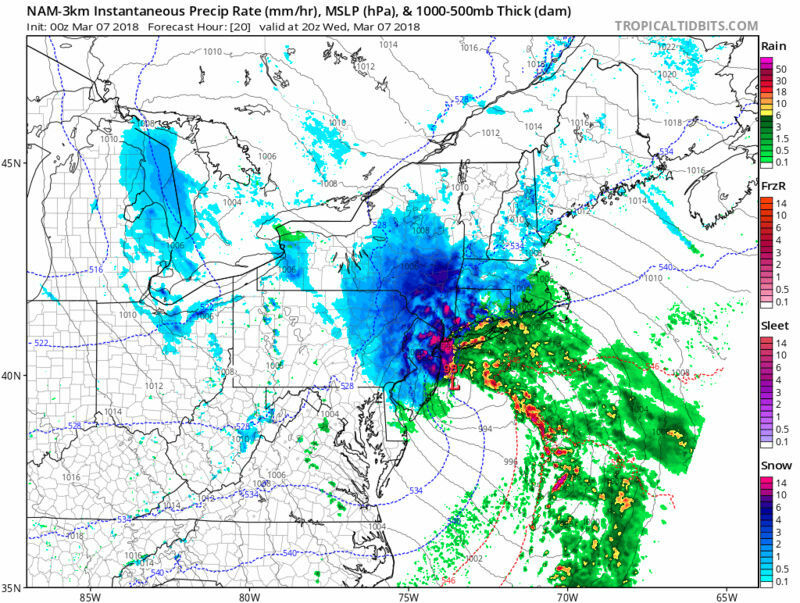 SREF'S depicting INSANE snowfall rates. 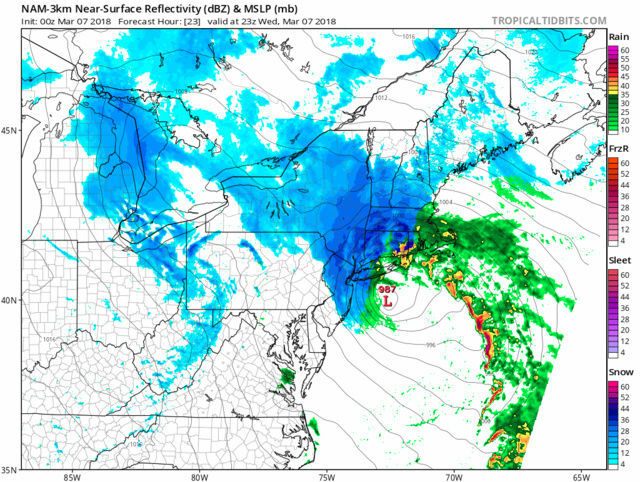 3km if verifies will have wind advisory for all coastal areas, insane snow rates and I am thinking possible thindersnow. With all that comes MORE power issues. The news is very focused on the power issues. This map shows NYC getting 5-6 inches per hour, incredulous!! Is this cutoff going to be too much even with the LP being more south and East? Am I going to get rain rain rain.. and can another tick East hangs that difference? adamfitz1969 wrote: This map shows NYC getting 5-6 inches per hour, incredulous!! 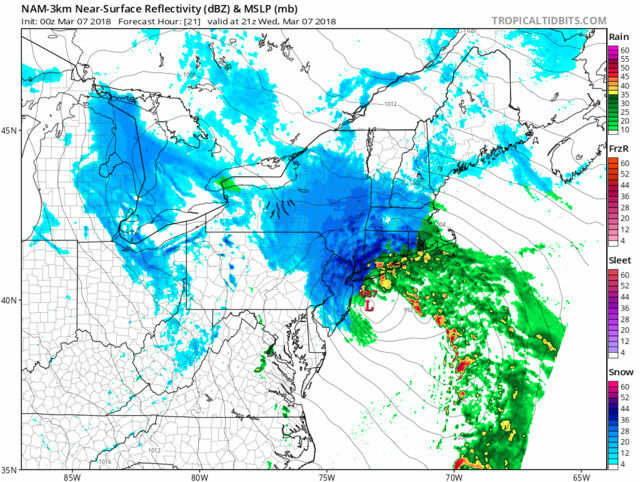 Sexier than real models lol, we do incredible too, getting into those rates, add in 40mph winds i would expect blizzard warnings IF the snow is this nuts.